At the end of your French course at LSF, you will receive a diploma certifying your attendance and your level of French. The certificate will list the length of your stay and the achieved language level according to the Common European Framework of Reference for Languages (CEFR). 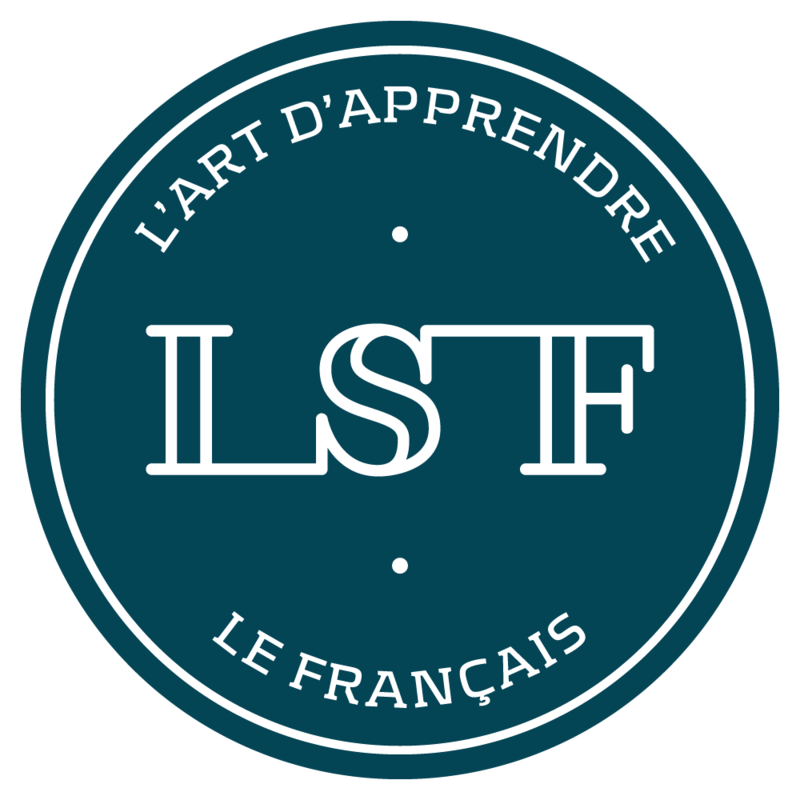 Your level will be defined by your teachers according to the progress you have achieved during your French language course at LSF. If you would like an internationally recognized certification of your French level awarded by the French Ministry of Education we would recommend you test for a DELF or DALF diploma after preparing for the exam with our DELF DALF exam preparation course.